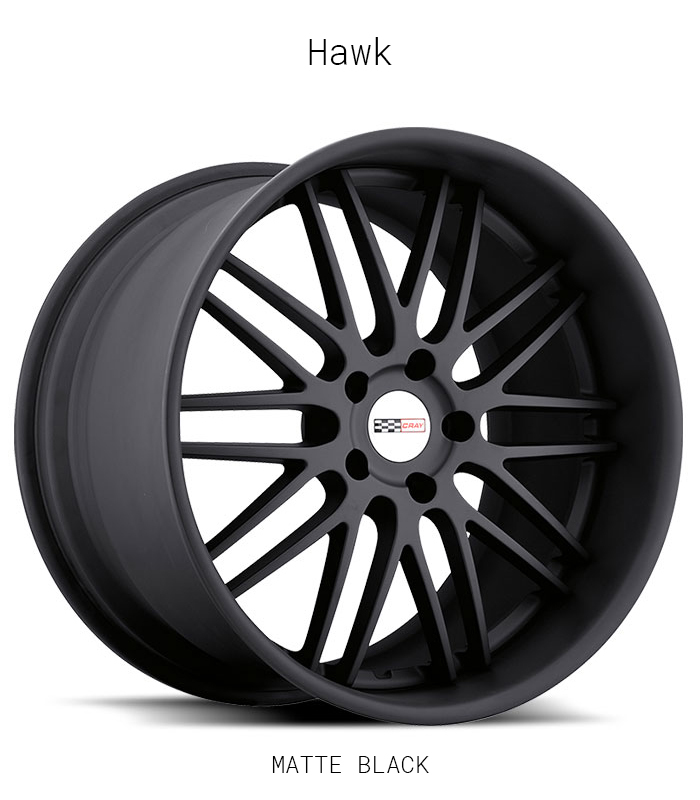 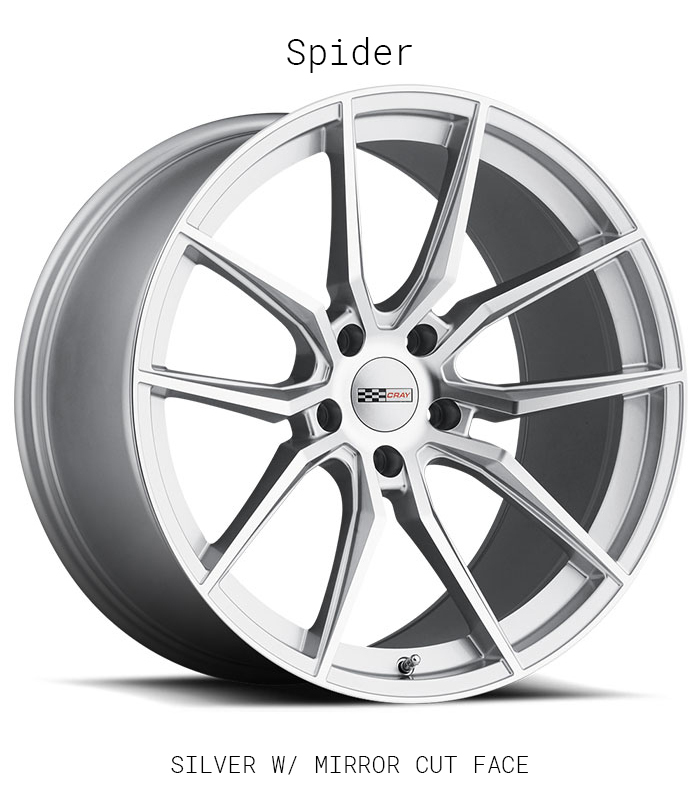 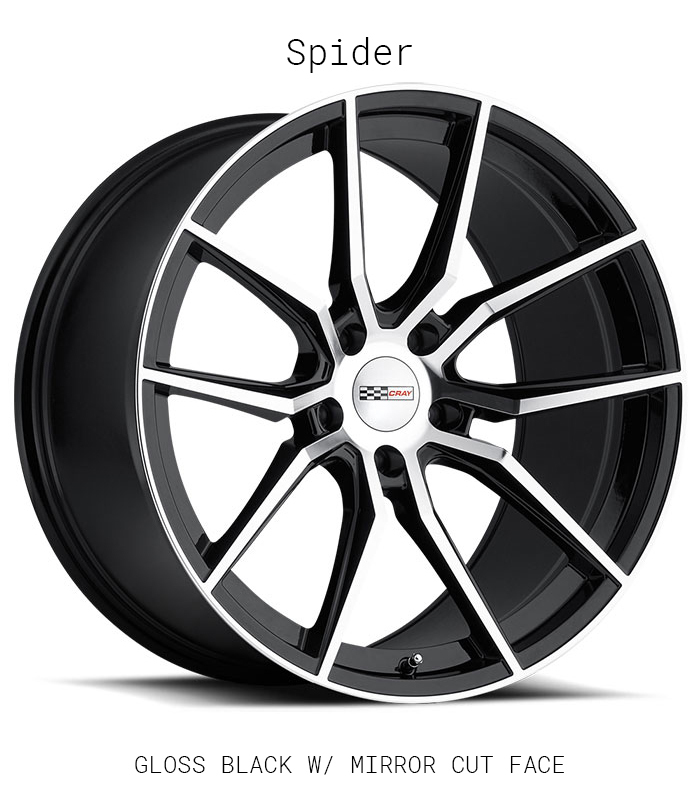 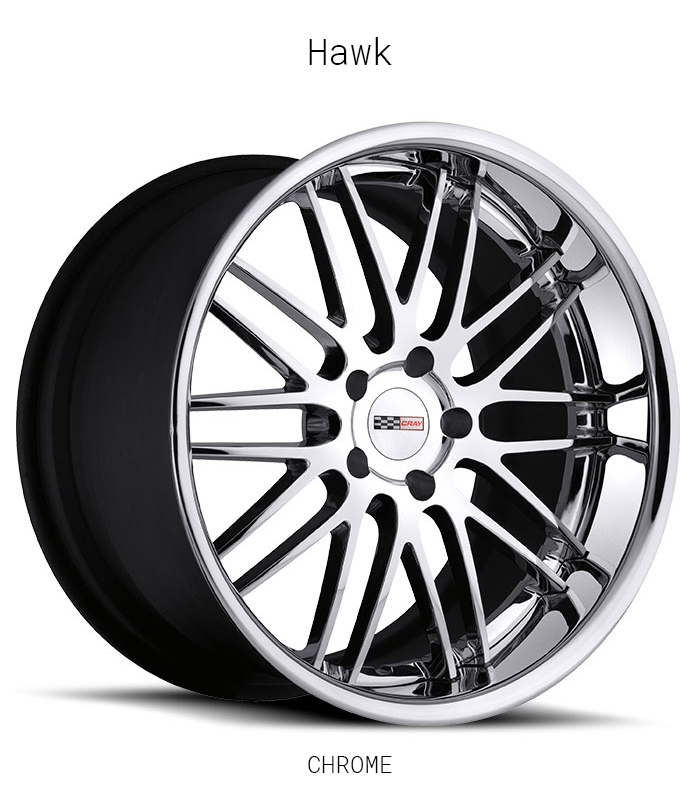 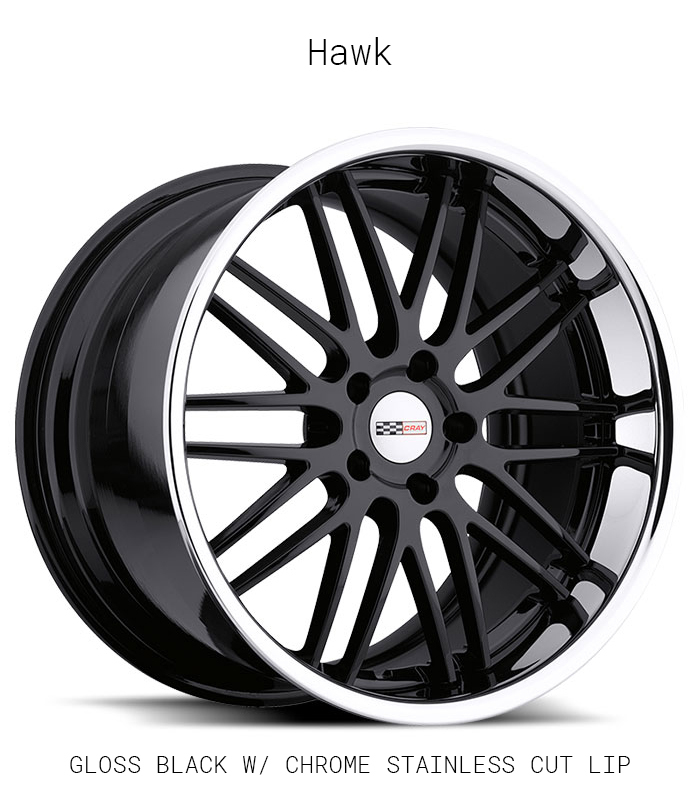 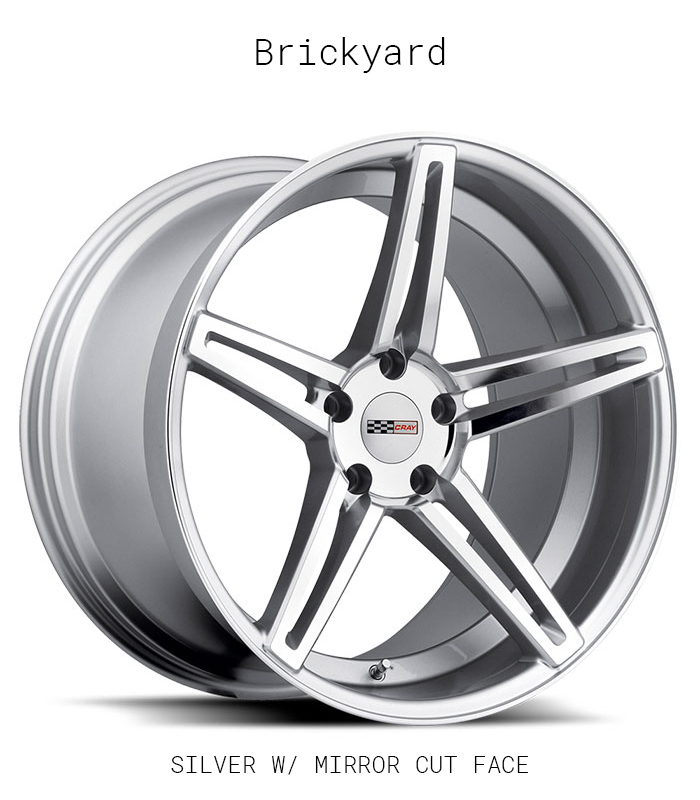 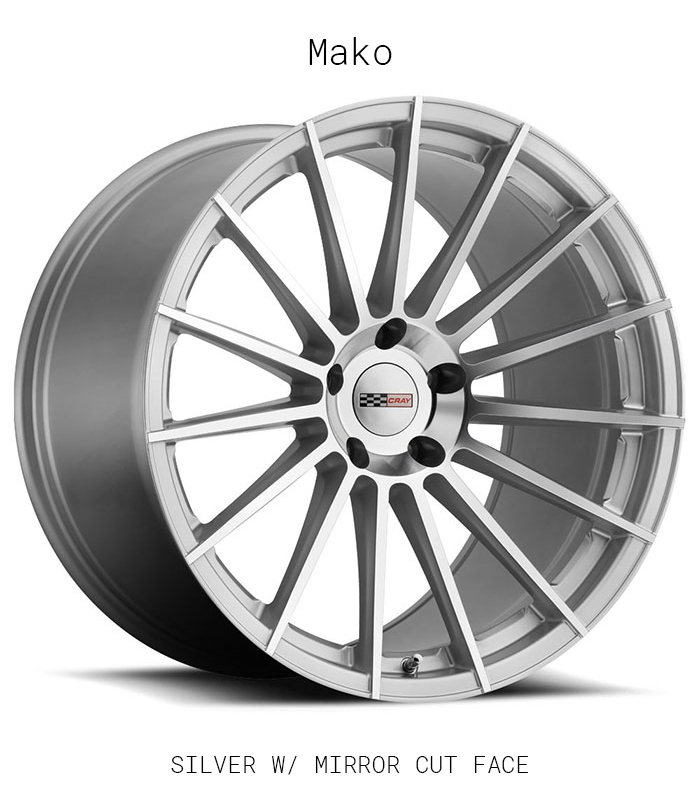 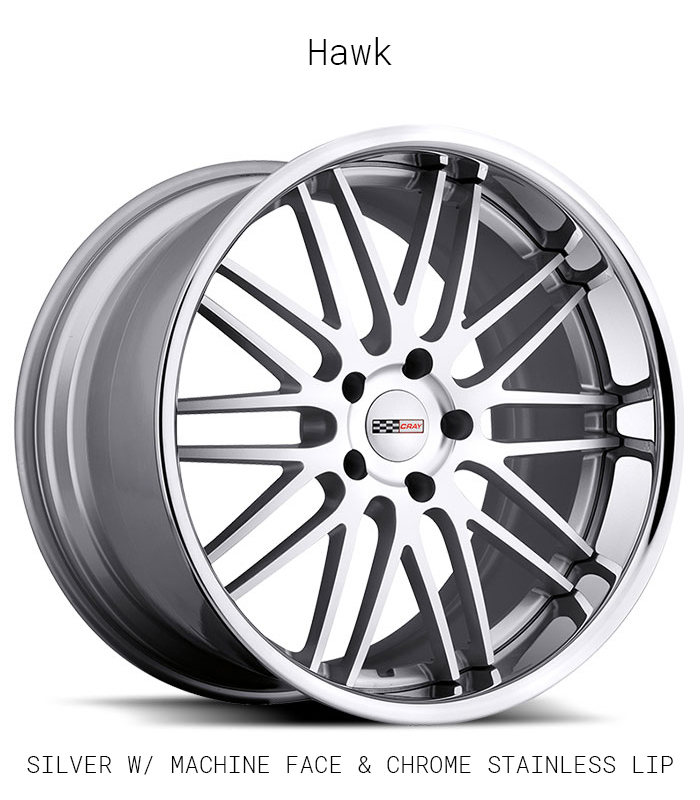 Cray Wheels designs and manufactures high performance custom wheels exclusively to fit Corvette vehicles. 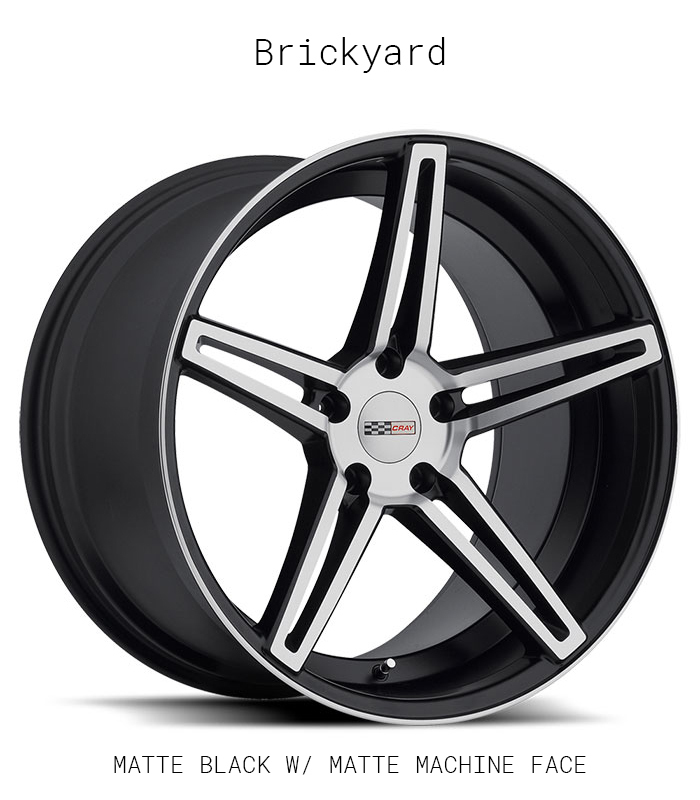 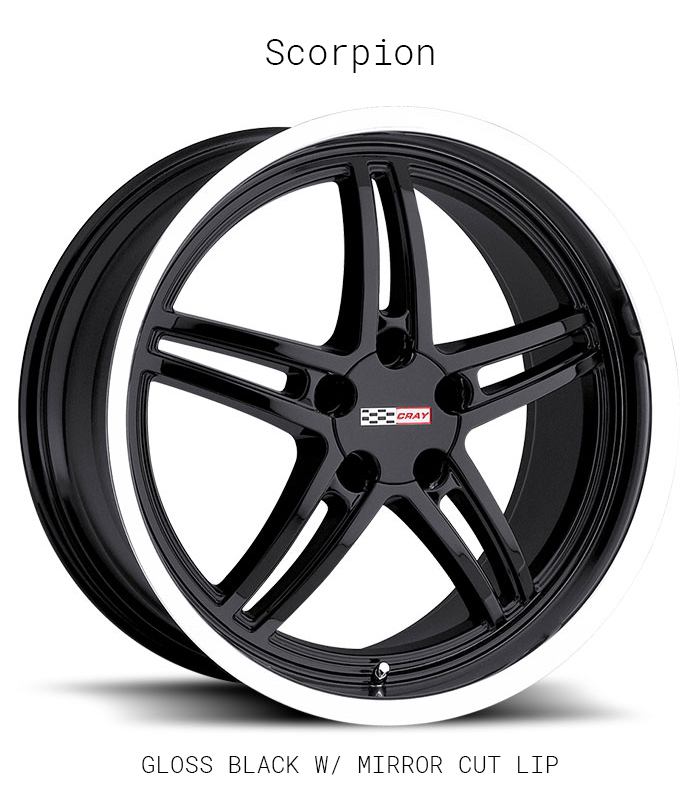 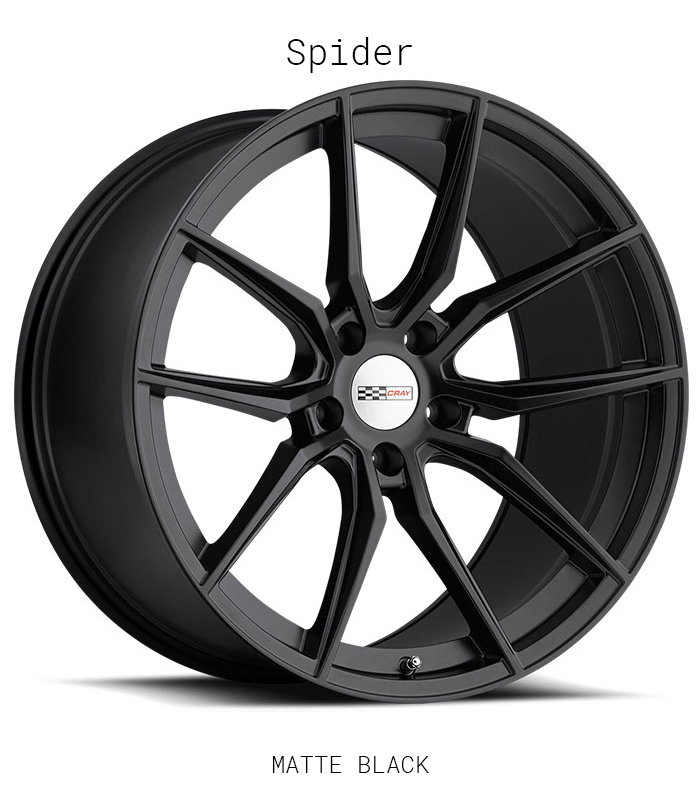 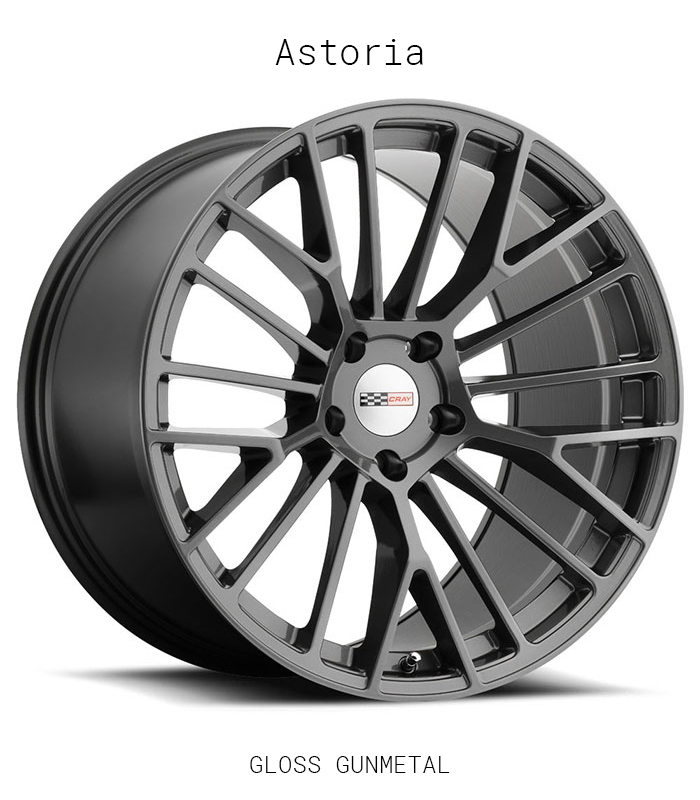 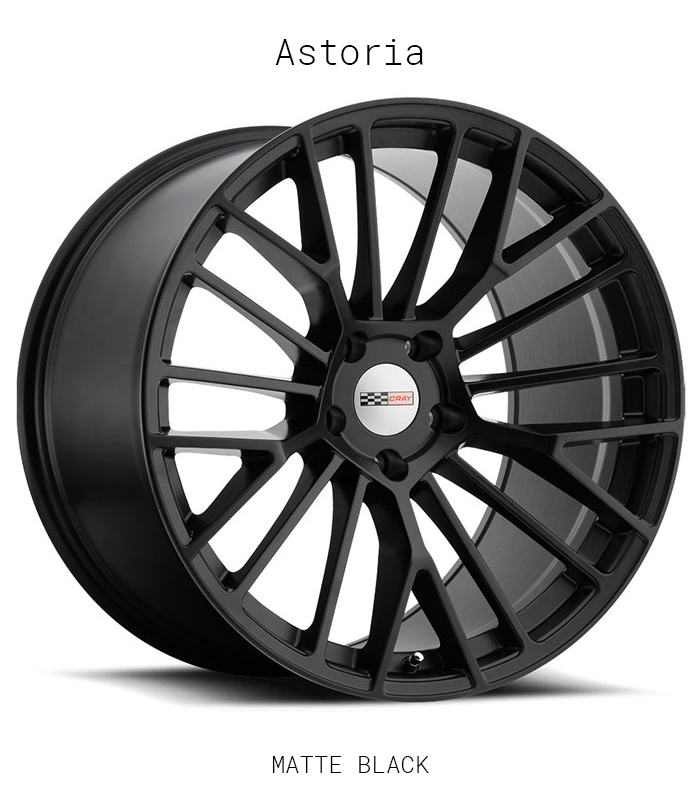 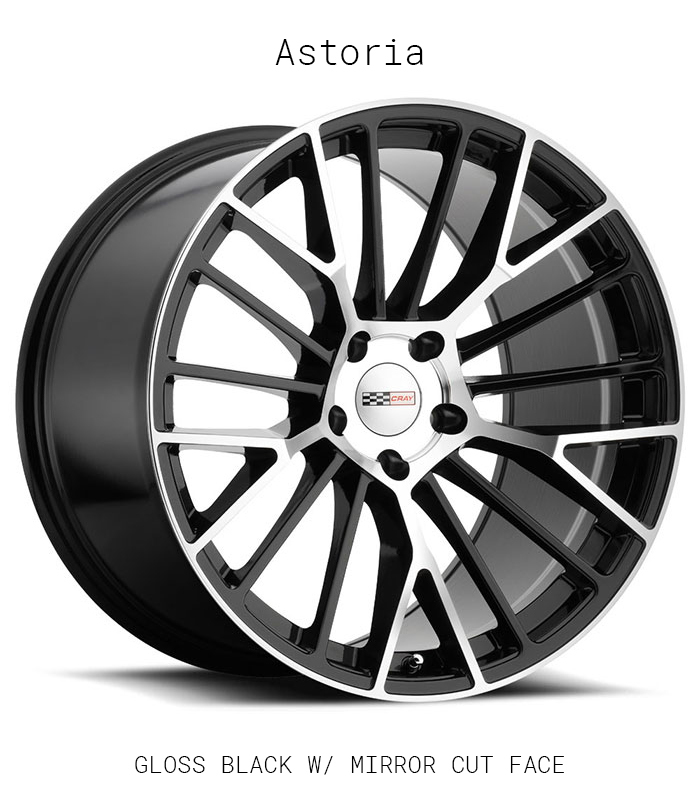 Cray Corvette Custom wheels - large diameters and very wide widths. 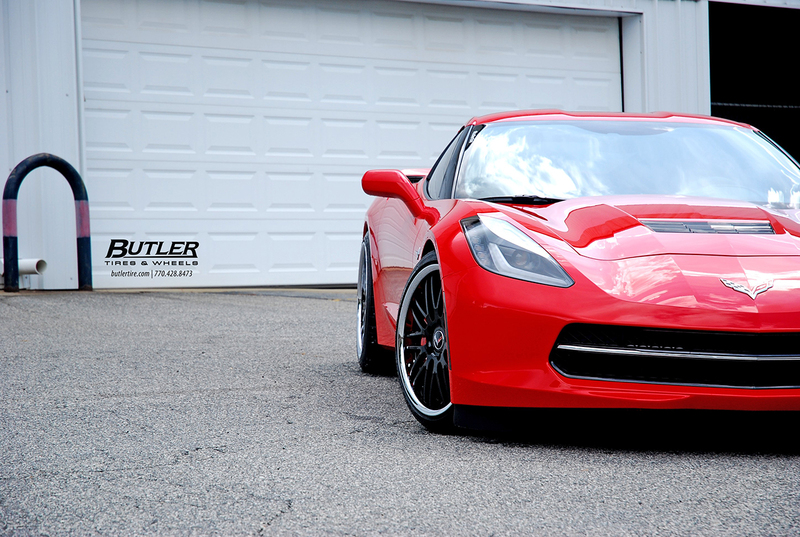 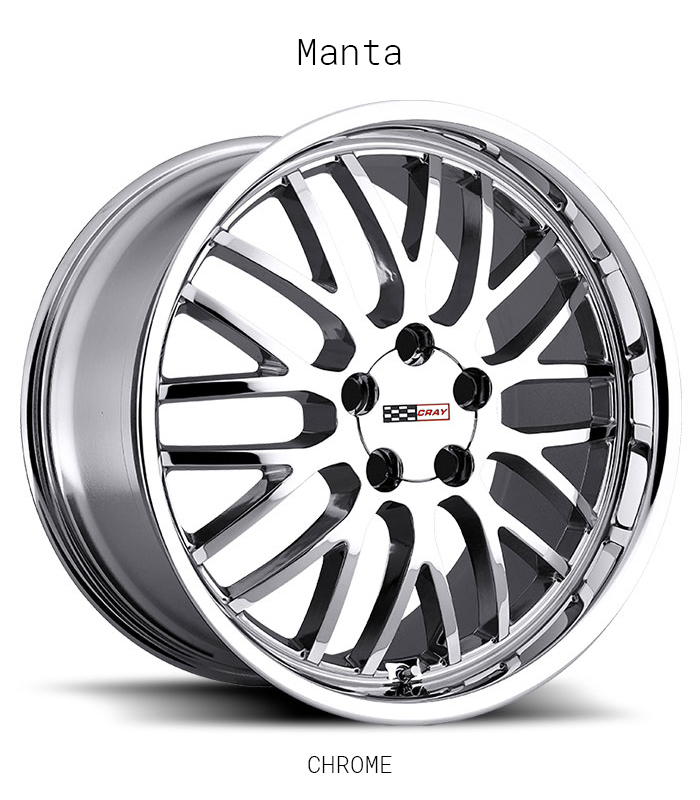 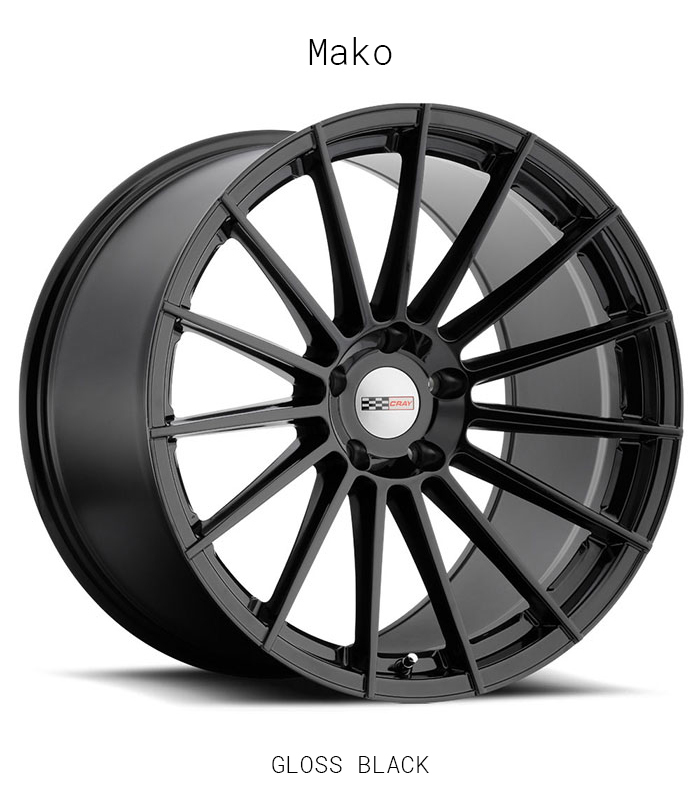 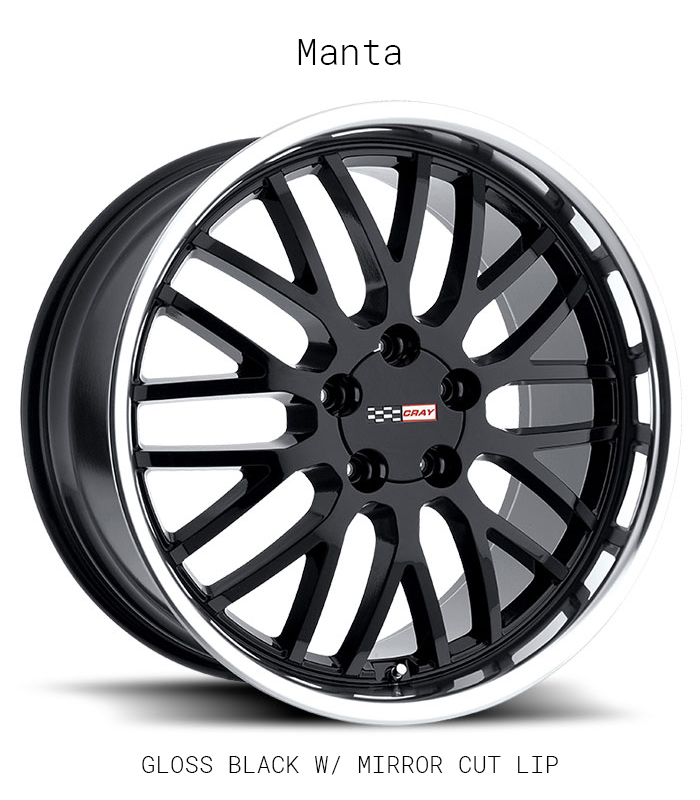 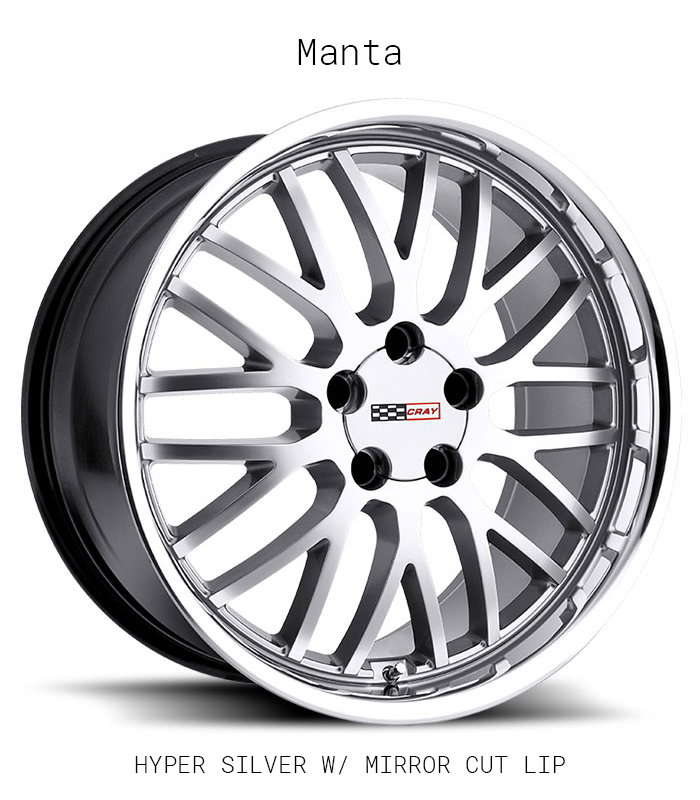 Our wheels are made specifically to fit Corvettes and only Corvettes. 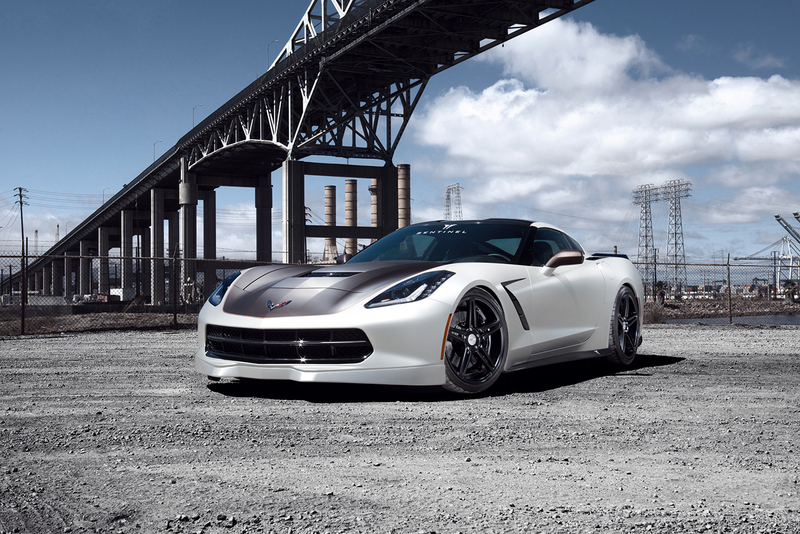 Corvette owner’s are renown for their drive to personalize their vehicles, so that no two ‘Vettes, it seems, could possibly be identical. 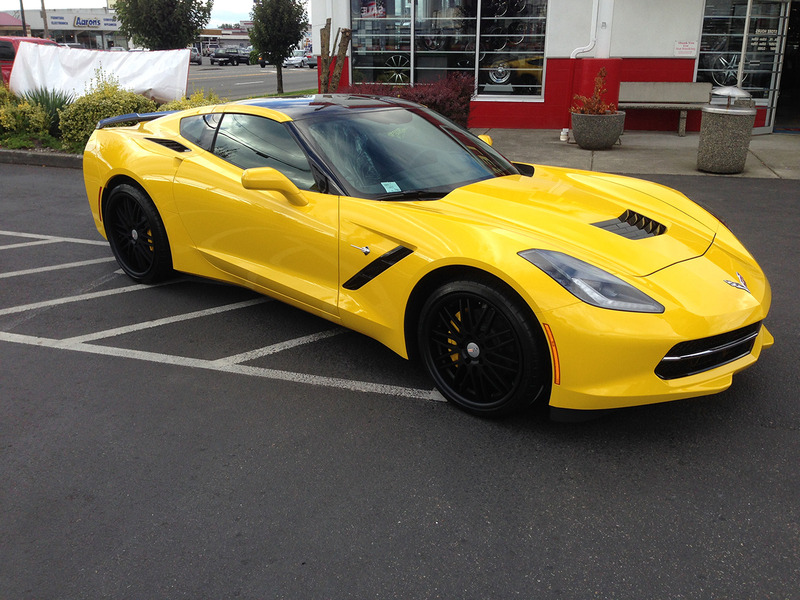 Indeed, Chevrolet fuels this pursuit with a stupefying number of options and dealer-installed accessories. 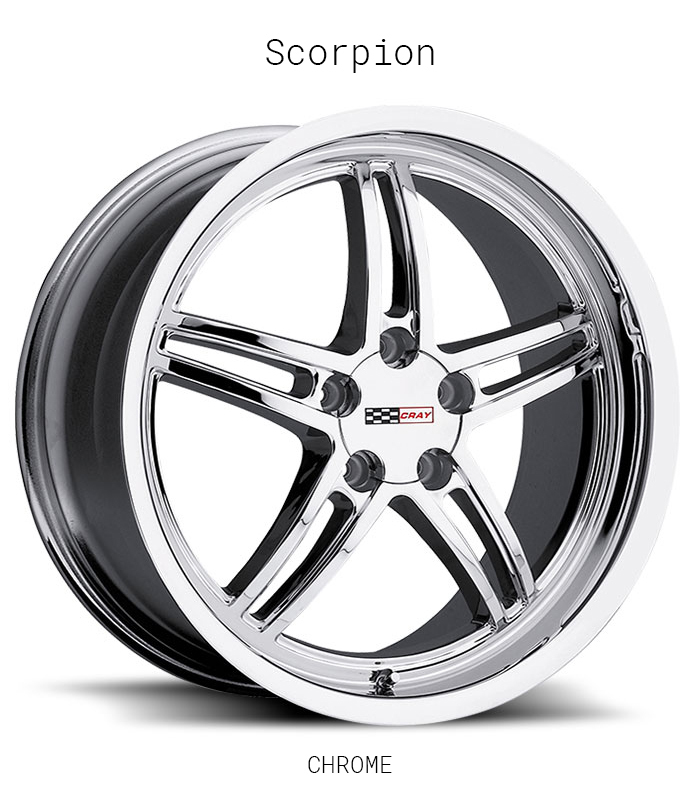 Cray Corvette Aftermarket Wheels feeds this desire with several distinctive variants of their beguiling Scorpion, Manta and Hawk Corvette wheels, artistic statements that enable owners to achieve one-of-a-kind appearance Cray wheels are designed specifically and exclusively to fit the Corvette and take their inspiration from the Corvette’s unique, sleek and aerodynamic pose. Thus, either Scorpion or Manta models in gloss black, in chrome or in hyper silver with a machined-cut lip, or the new Hawk model in matte black, gloss black with a chrome stainless lip or silver with a machine face and chrome stainless lip are the perfect complement to this iconic, purely American super car.